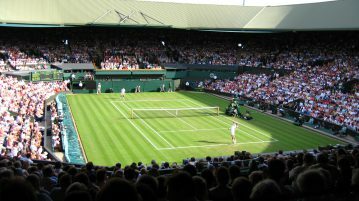 For the first time in 39 years, Great Britain have a player through the Ladies Singles Semi-Finals of Wimbledon as Johanna Konta beats second seed Simona Helap in three set epic. 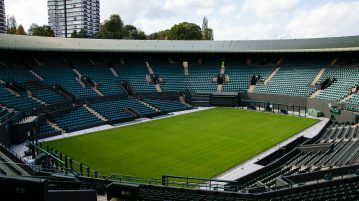 Britain has a quarter-finalist in both the men’s and women’s singles at Wimbledon for the first time since 1973 as both Murray and Konta progress. 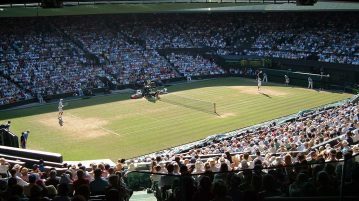 Andy Murray continued his progression to the third round of Wimbledon as victories elsewhere ensured four British players will contest the last-32 for the first time since 1997.